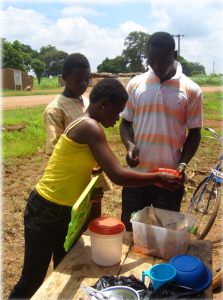 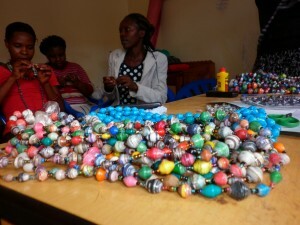 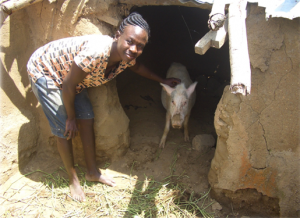 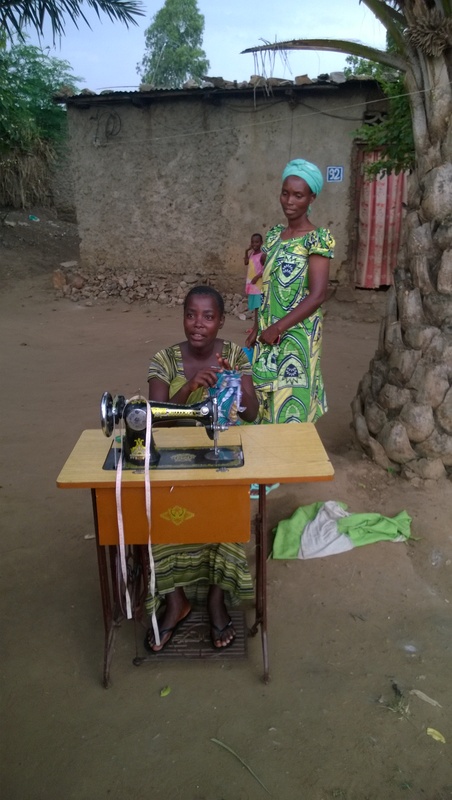 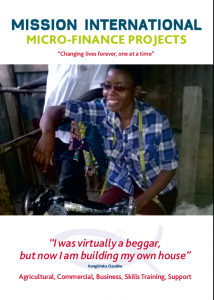 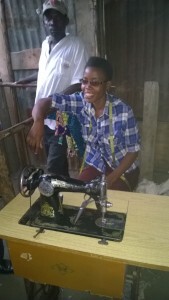 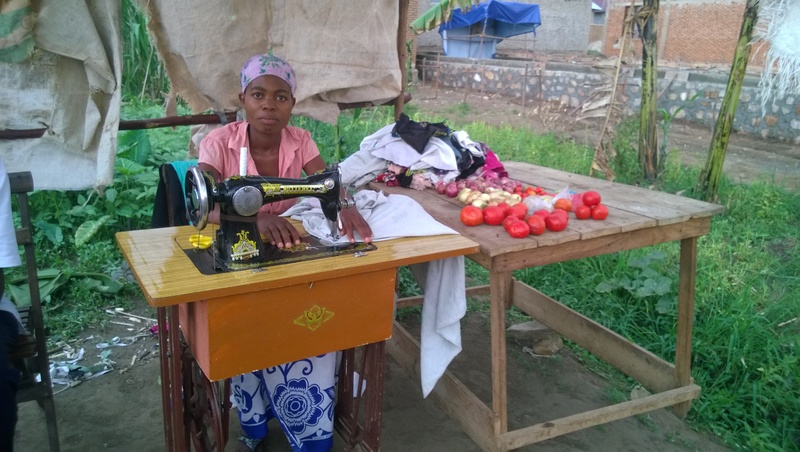 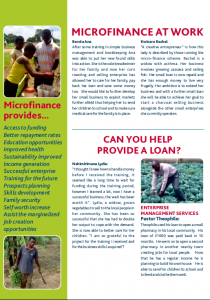 Micro Finance, as the name suggests, provides a small financial loan to an individual, a group or a community for them to develop an income generating project. 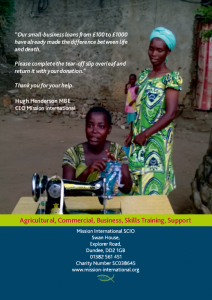 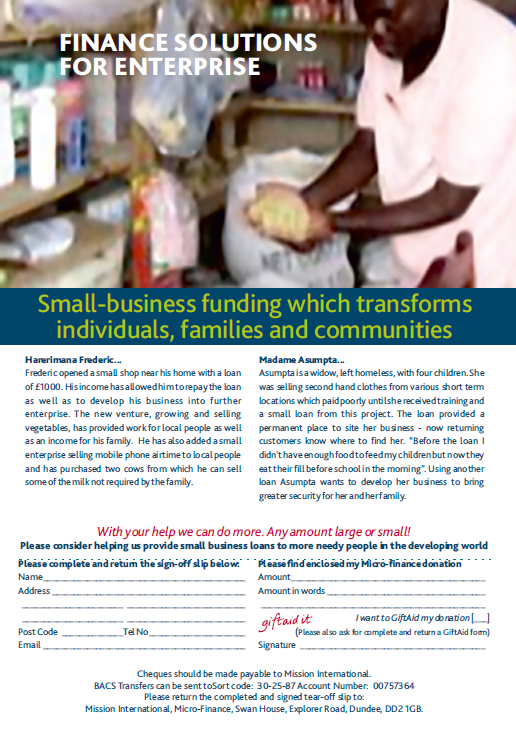 A loan of as little as £50 and up to £1000 can provide the much needed, yet out of reach, capital required to get a small business enterprise off the ground. 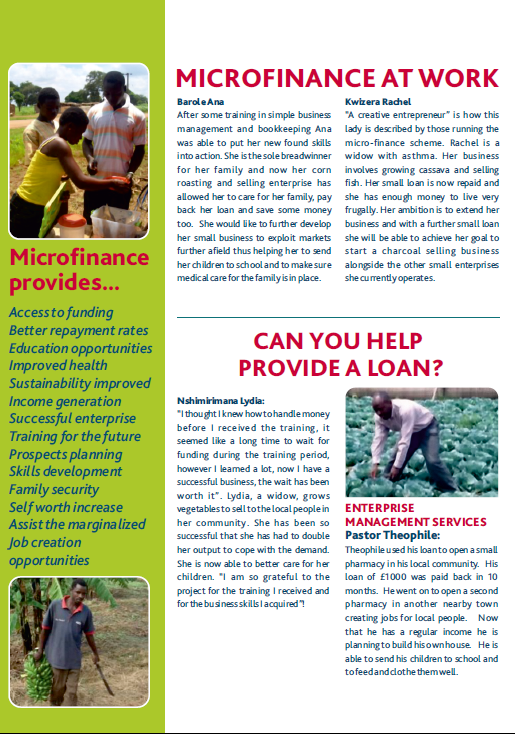 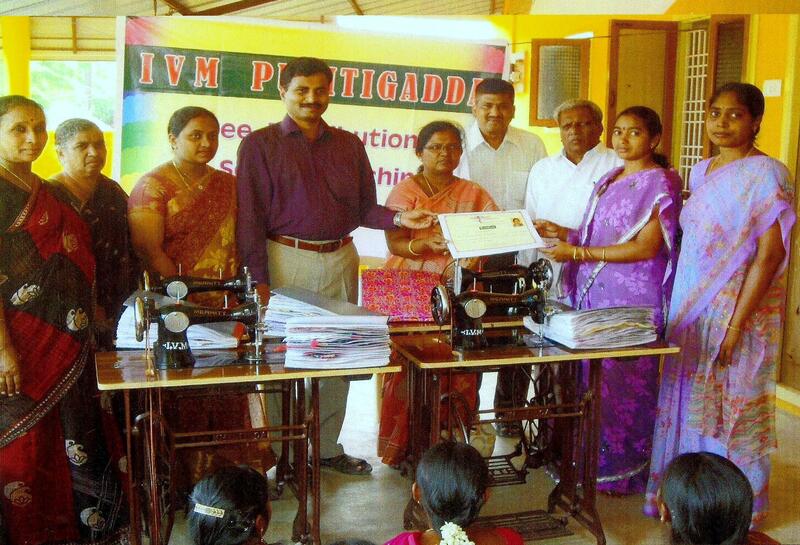 Local Mission International partners manage these project loans which once repaid are used to fund another project. 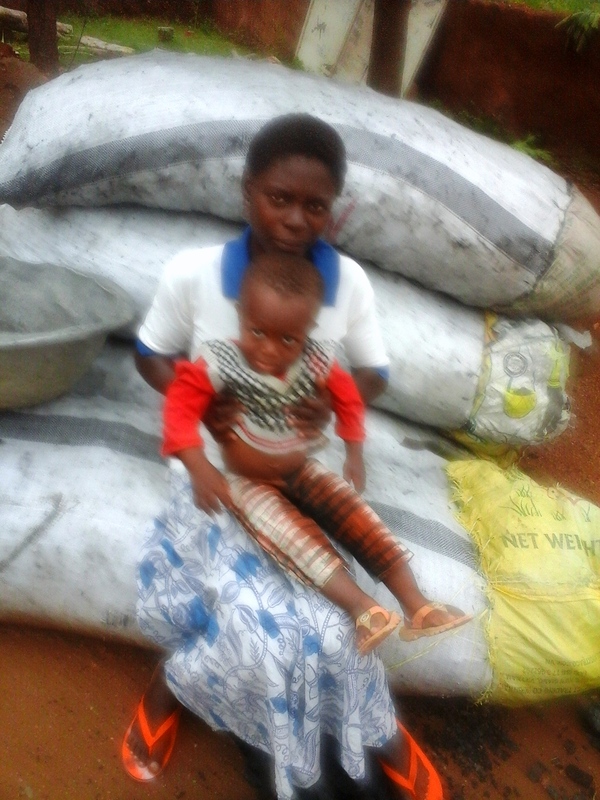 This Ghanaian lady was given £50 to buy bags of charcoal, she now sells it in small amounts at a profit which helps her feed her baby. 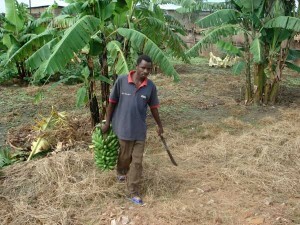 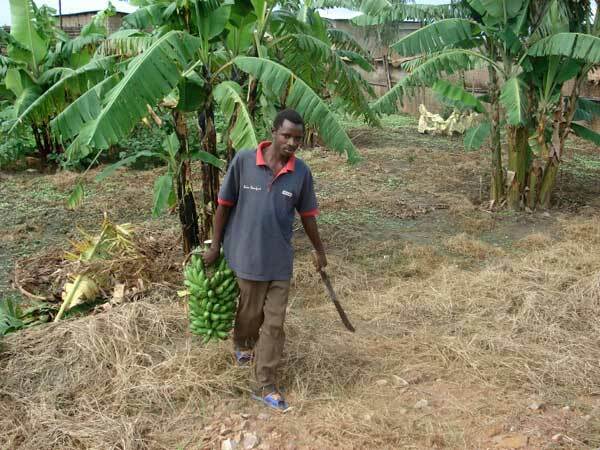 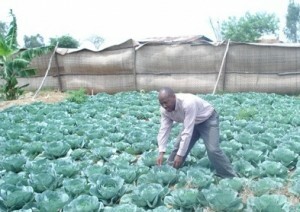 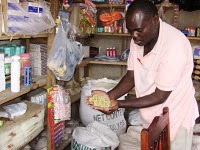 This small income generating project in Uganda was started with a small loan, now a high standard of product is being produced by this cooperative.